Amy was a product photographer when she noticed a gap in the education available for handmade sellers. She wanted to get out of doing photography sessions and have a business that was more mobile, so she decided to develop her flagship program, Snap, Sell, Succeed in 2017. She first launched it with a webinar, but it didn’t convert as well as it had using challenges. With challenges Amy was able to warm people up faster and convert, while offering a valuable support aspect for her program. Amy felt like there were still some things she could be doing better with her challenges, so she invested in our 5-Figure Challenge program. She wanted to be confident that she was really nailing the process and system of running challenges. This resulted in her having a level of confidence running her latest challenge that she hadn’t had before, and she says she was able to field questions appropriately while striking a balance between being supportive, and also still creating a need for people to buy her program after the challenge was finished. Her latest challenge saw about 4,000 people sign up, 134 course enrollments and approximately $70,000 in revenue mainly from cold traffic. The number of participants doubled from when she was running webinars, as well as her conversion rate doubling as well. 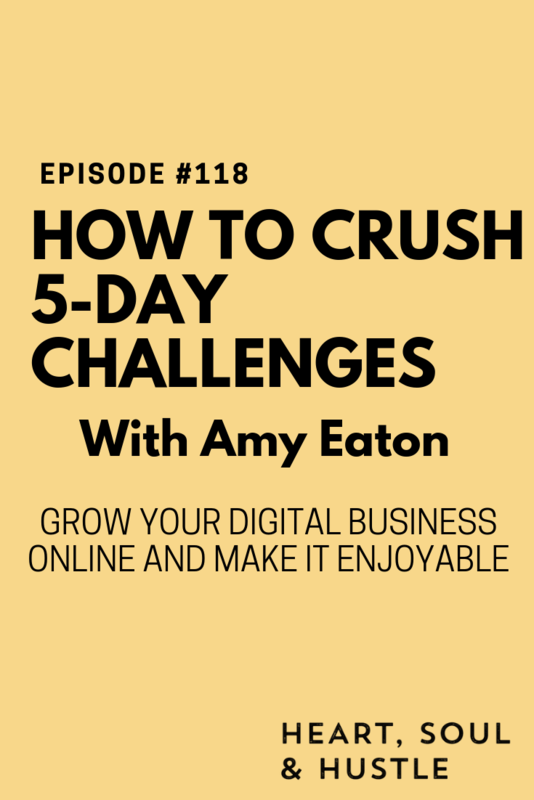 During her latest challenge Amy picked a different topic each day that she knew would get people excited, like social media, or something that they were struggling with, such as lighting. A big thing was that Amy wasn’t afraid to sell. It’s important to note that challenges aren’t about overwhelming them with content, it’s about creating some kind of promise around what they want and then delivering enough content to get them there, and then proceed with purchasing the paid program. 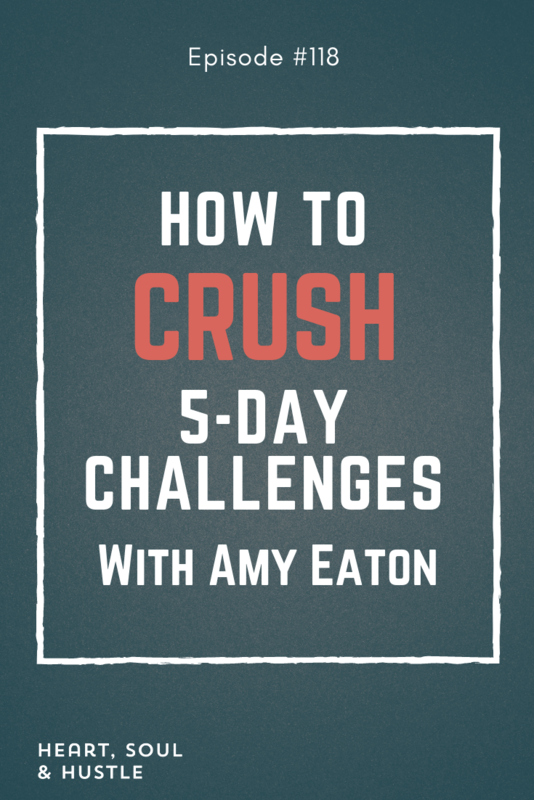 When Amy pared back the content she found that she actually got better engagement. Her people felt good about the success they were having during the challenge and then wanted more. In addition to the challenge being enjoyable for the students, it was enjoyable for Amy and she learned a lot about how to make her courses even better in the future. She points out that you really need to know your audience and then pick the right topic. Make sure it’s one that gets you excited, because your enthusiasm will be key!